The Great Mullein (Verbascum thapsus) is a mullein species that is native to Europe, Asia, and northern Africa. It has also been introduced into Australia and the Americas. It was first described by Carolus Linnaeus in Species Plantarum which was published in 1753. However, before this it was actually a herb called thaspus used by the Ancient Greeks. 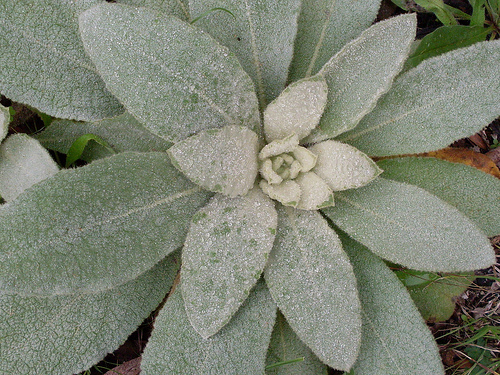 The Great Mullein is a plant that produces a rosette of leaves during its 1st year of growth. These leaves are rather large, and can be up to 50 cm long. In the 2nd year, these plants produce only a singled unbranched stem that is between 1 to 2 m tall. East of its range in China, it usually grows up to only 1.5 m tall. This stem which is almost like a pole has a densely packed flower spike that can actually occupy up to half of the stems length. The plant is covered with star-shaped trichomes. 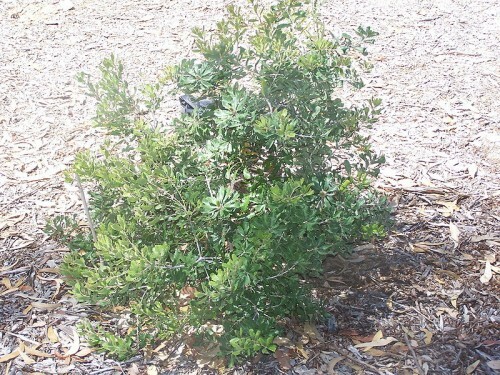 It has a silvery appearance because of the thick cover on the leaves. Flowering plants are alternately arranged on each stem. 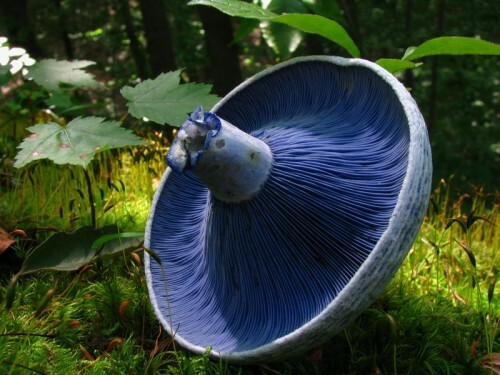 These are quite thick, and can be shaped either oblanceolate to oblong. They are about 50 cm long and 14 cm wide. They do become smaller as the stem is higher. These flowering plants release seeds and it will presist into the winter after it dries into hard and stiff structures of dry seed capsules. The flowers itself are yellow. Flowering will last for up to 3 months, usually between June to August in northern Europe. The native range of the Great Mullein is Europe, northern Africa, and Asia. This ranges from western China, to as far east as the Azores and the Canary Islands. From the north, its native areas include Scandinavia, the British Isles, and Siberia. It is found as far south as the Himalayas. In northern Europe, they can survive in elevations above sea level of up to 1,850 m altitude. However, in China, it only grows up to 1,400 to 3,200 m altitude. It can be found in temperate environments. 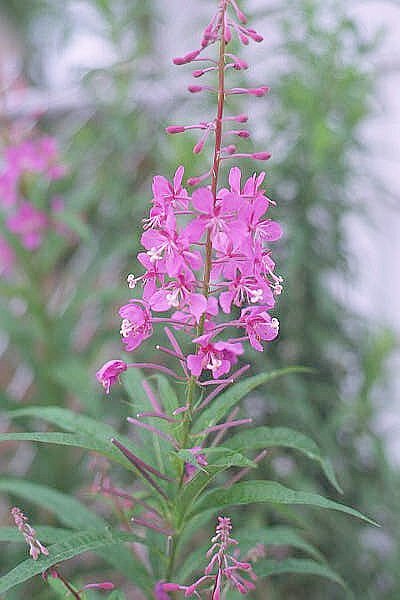 It has been introduced to and has been established as a weed in New Zealand, Australia, tropical Asia, North America (including Hawaii), La Reunion, Chile, Argentina, Japan, and Hispaniola. 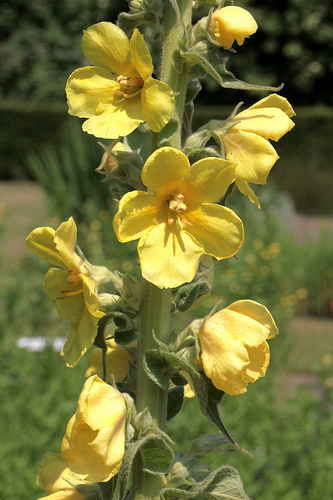 As mentioned above, the Great Mullein has been used since ancient times. It was used in medical remedies for breathing, throat, and skin ailments. Dioscorides first recommended the use of this plant 2000 years ago for respiratory-related diseases. It is now widely available in many health and herbal stores today to use to make herbal teas or just to eat in a capsule. North Americans smoked these leaves for respiratory-related ailments too. Other non-medical uses for the Great Mullein include using it in hair dye, candle wicks, and torches.